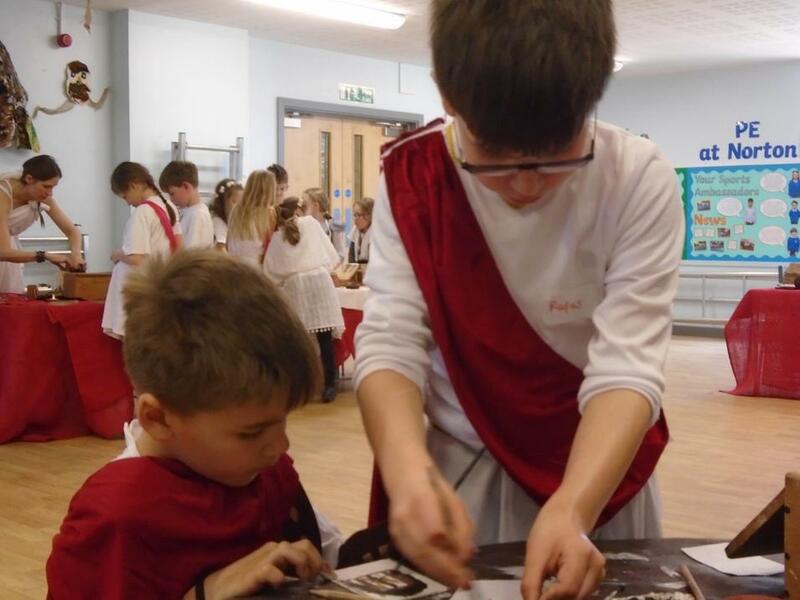 On Friday 29 March the school hall was turned into a Roman fort occupied by the Roman IX Legion, completing work on the fort’s principal buildings. 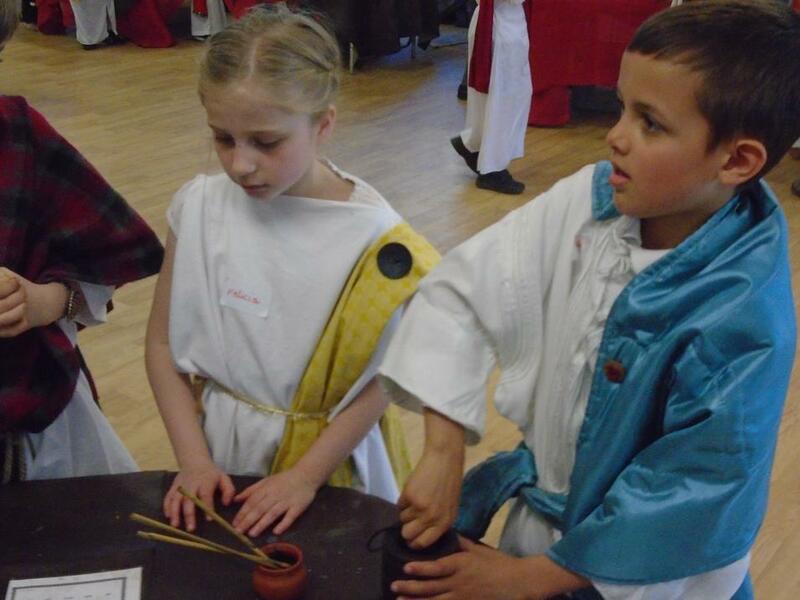 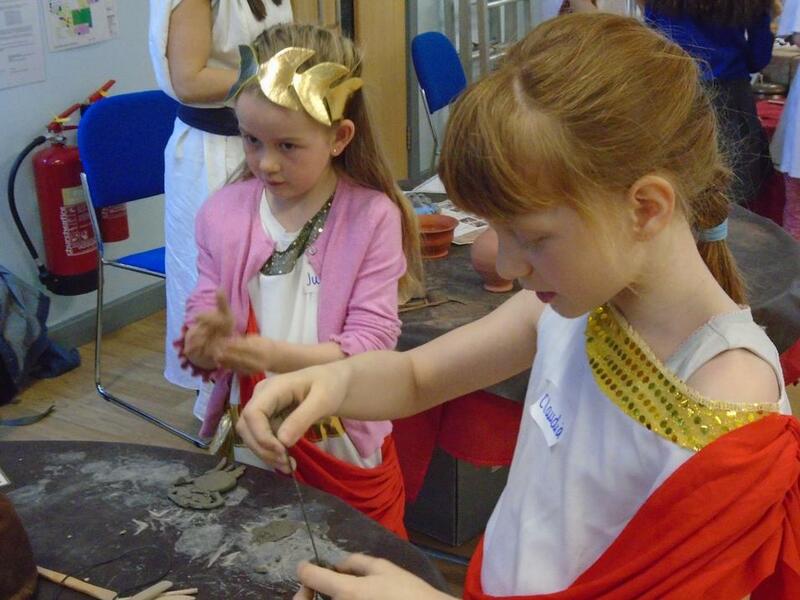 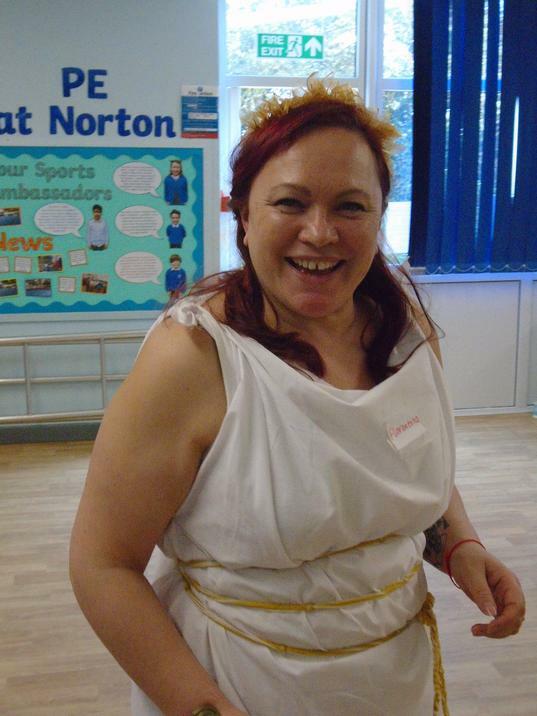 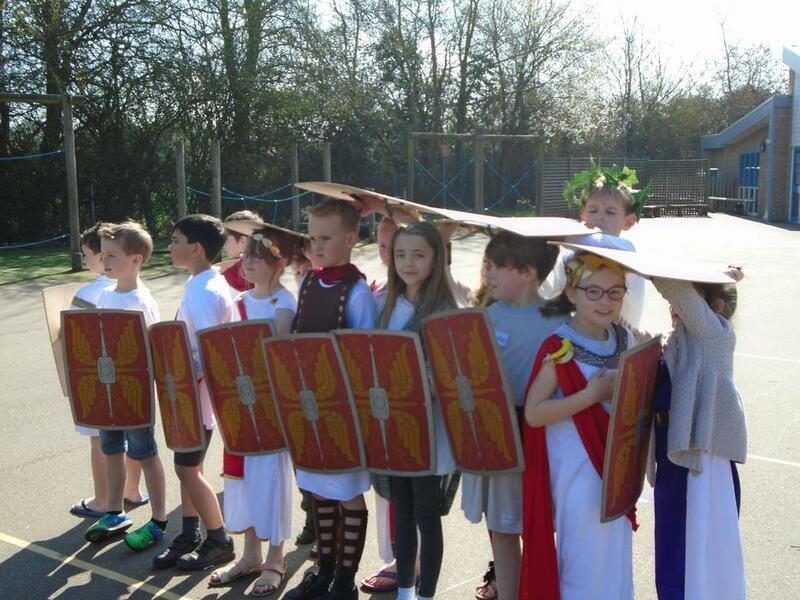 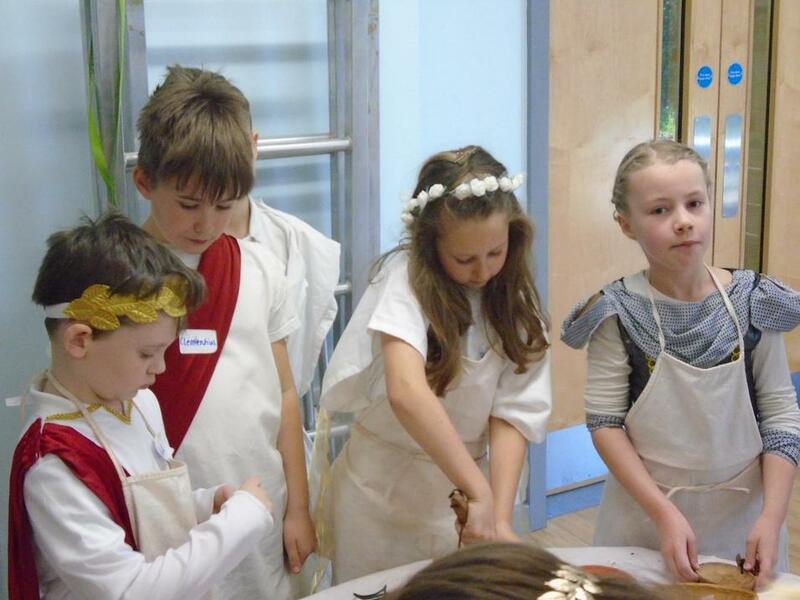 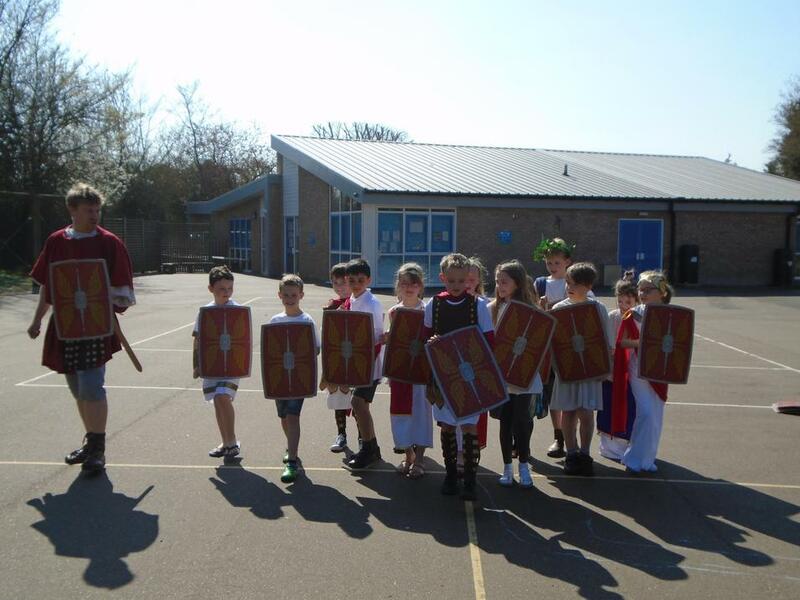 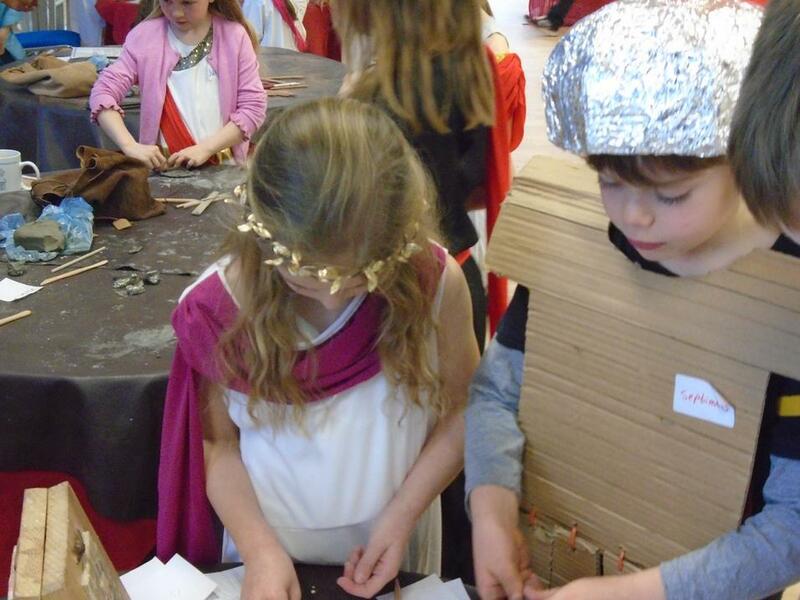 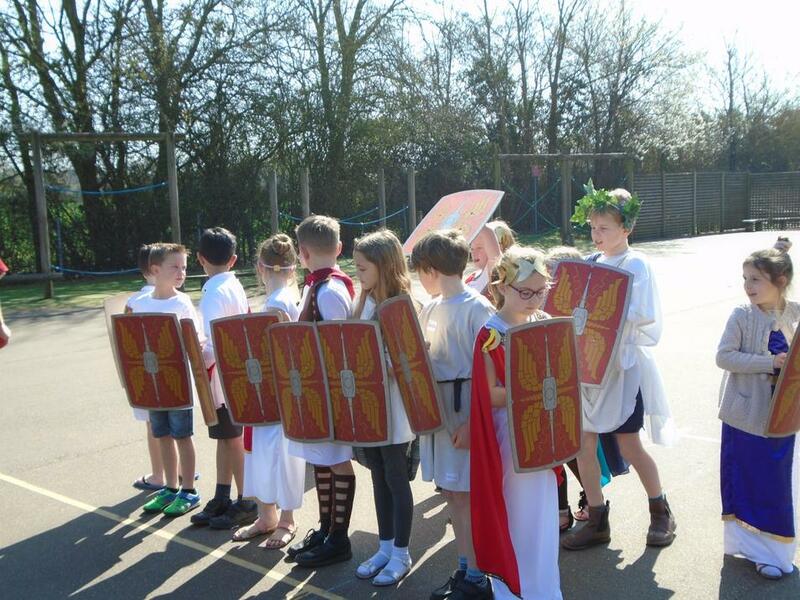 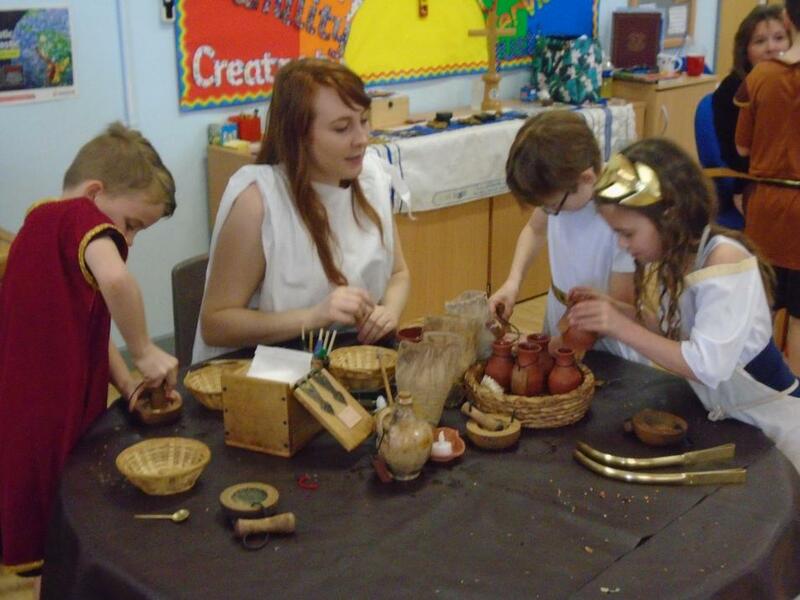 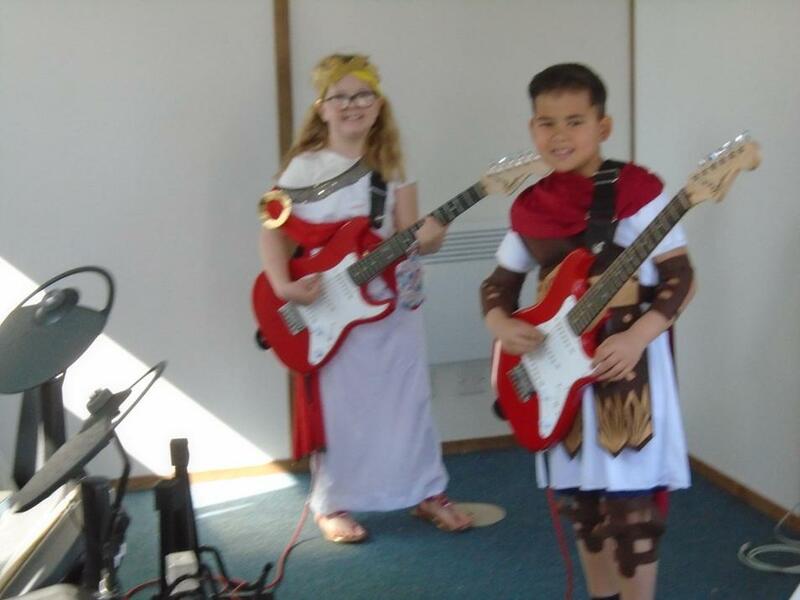 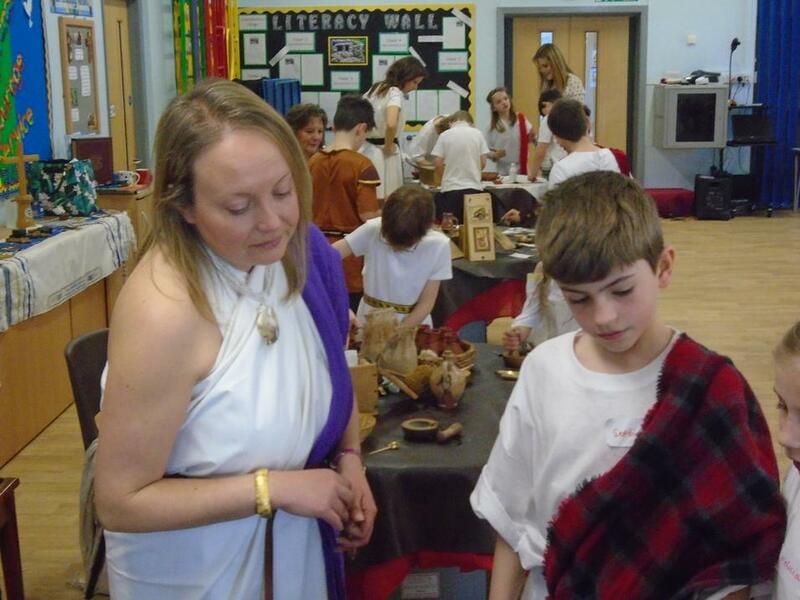 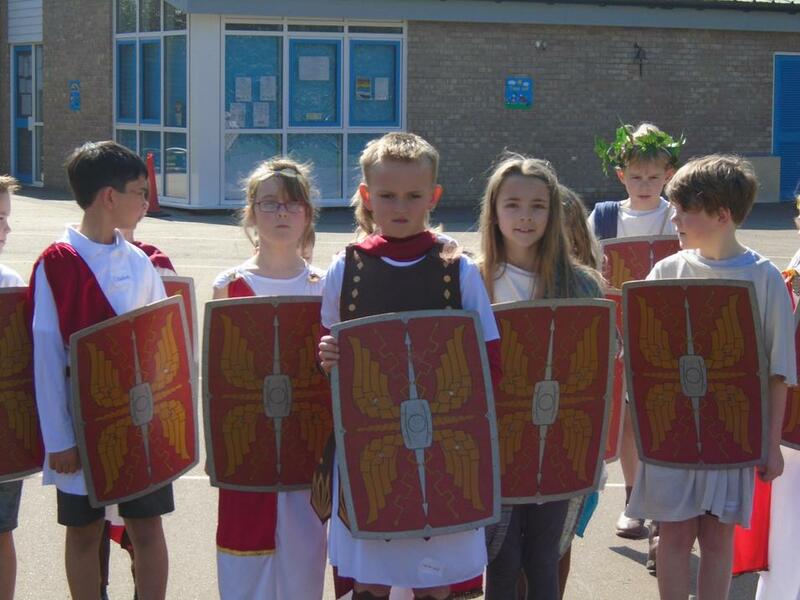 The children from Comet and Rocket Class have been studying the Romans as their topic work and so it was a wonderful experience for them to be part of this exciting Roman Day. 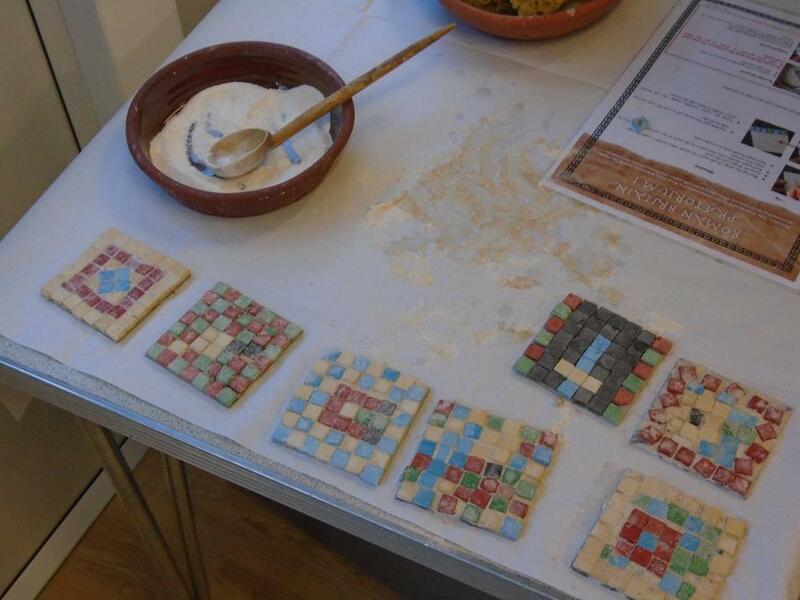 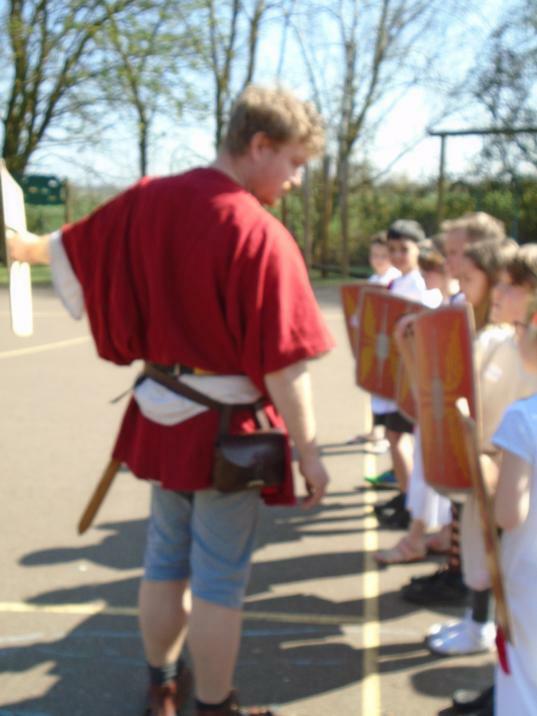 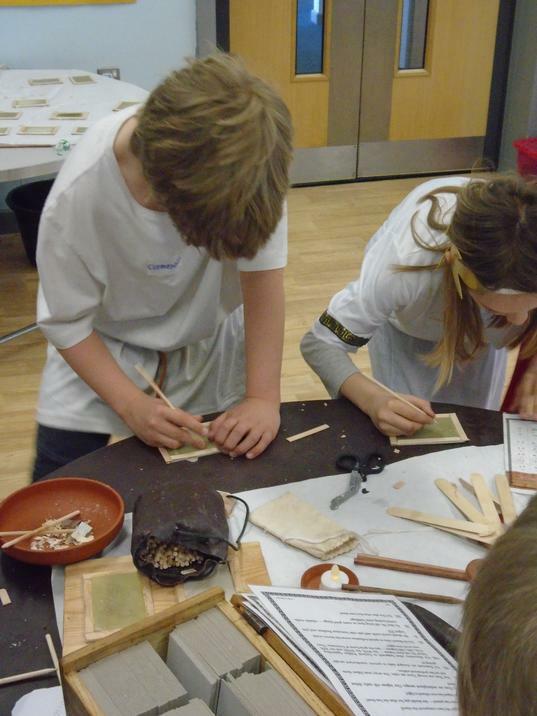 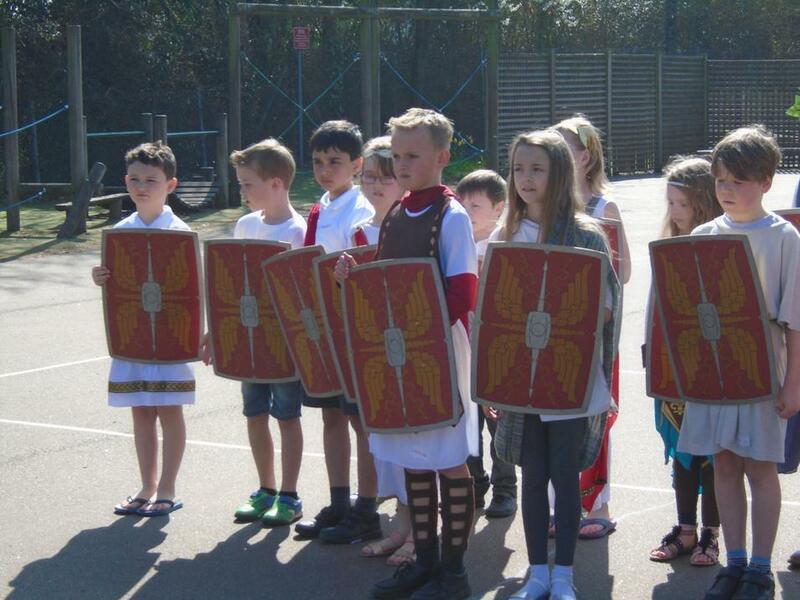 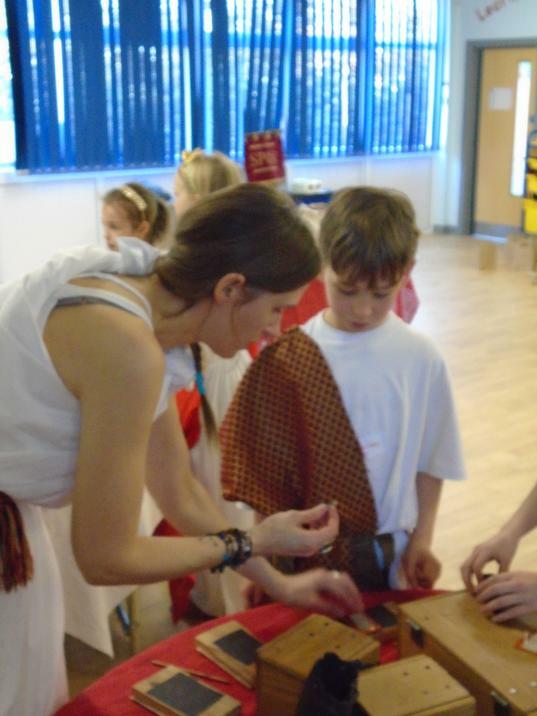 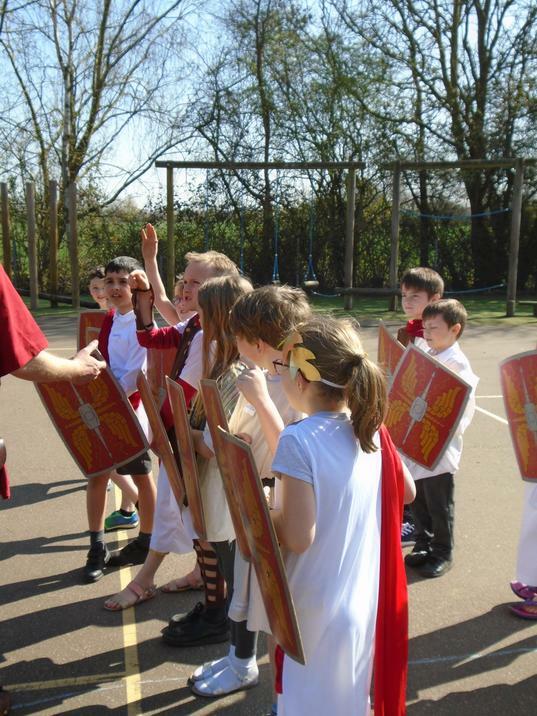 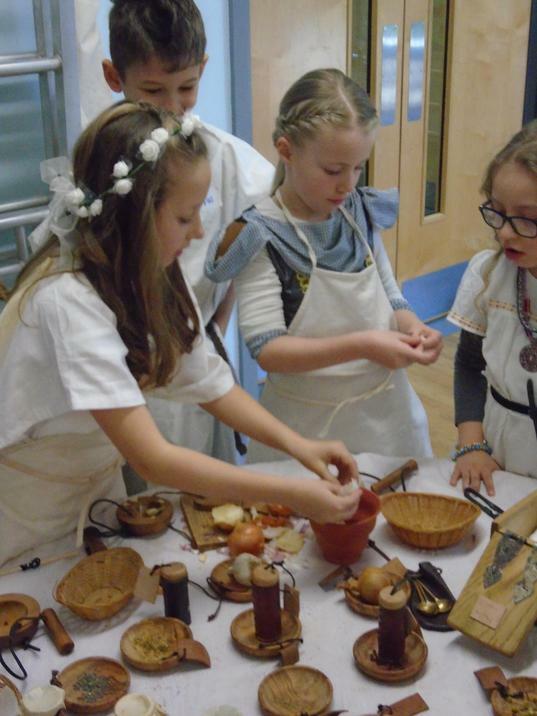 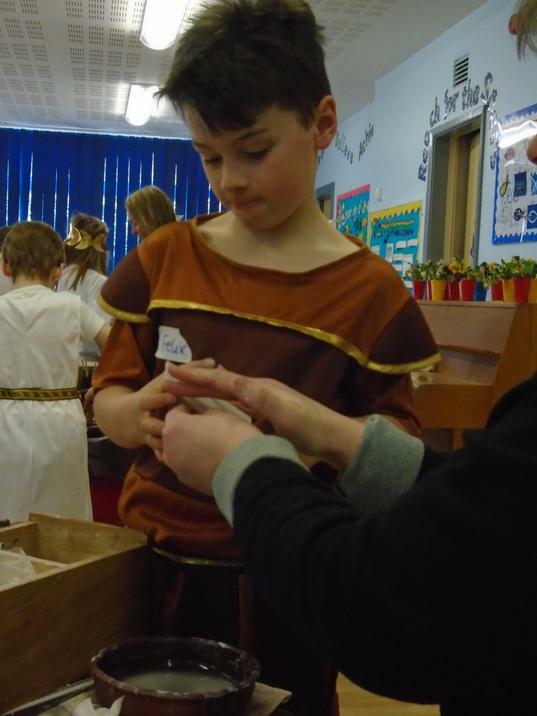 The children had the opportunity to seek medical advice for a variety of aliments, make mosaics, paint and experience being a Roman soldier to name but a few activities. 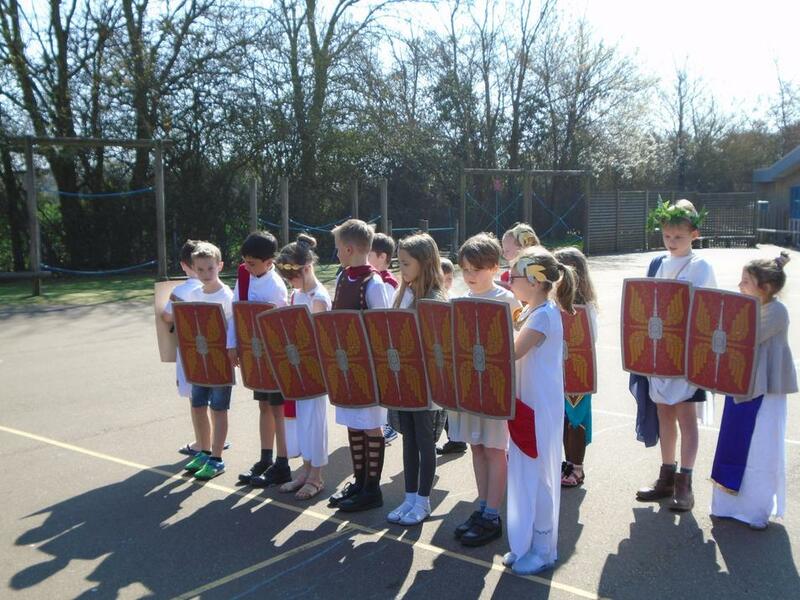 In the afternoon the children celebrated the Roman victory with a feast, music, mimes, dances and plays.